For uncompromising work, you require a reliable and practical tool that can also be operated completely intuitively. However you work in the company, the program supports every aspect. A modern product requires modern licence management. It enables all tasks around the licence to be completed quickly and efficiently. Licence management is via the licence server. This sets the number and durations of the customer licences on the one hand. 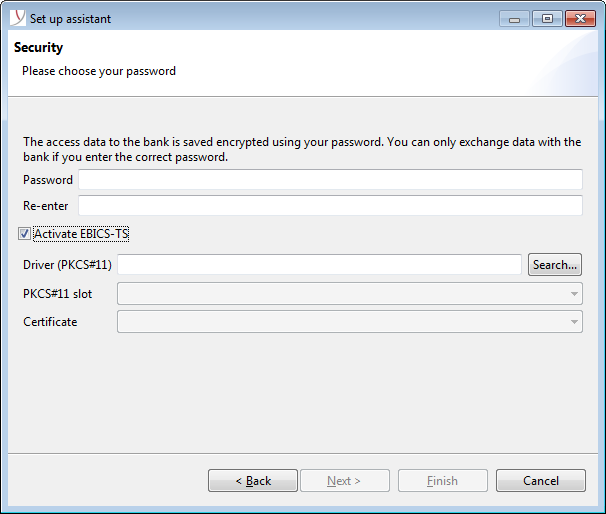 On the other, the EBICS access for each licence can be pre-configured such that the participant only has to state the licence code on initialisation. The licence server is also responsible for providing the access information to the customers. Licence creation and use of the program on the customer side is therefore possible within a few minutes. Do you want your customers to have the right recognition effect? 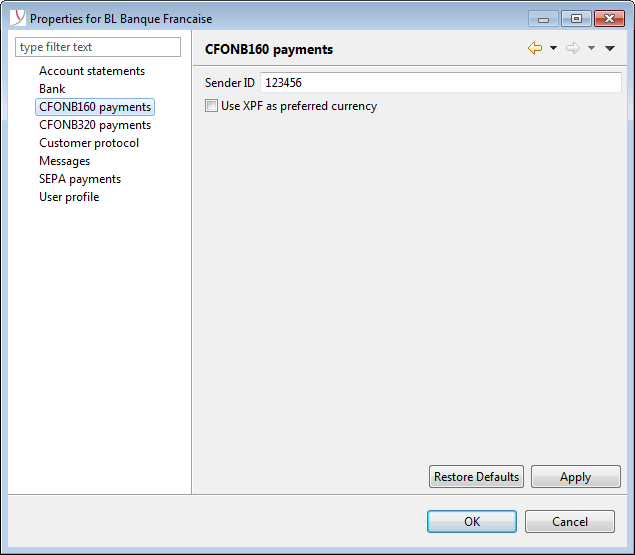 No problem, BL Banking/FR also exists in your corporate design and with all of the functions that are important to you. The program can be coloured and designed exactly as you wish. The clean module concept of the software also enables wide-ranging functional changes. 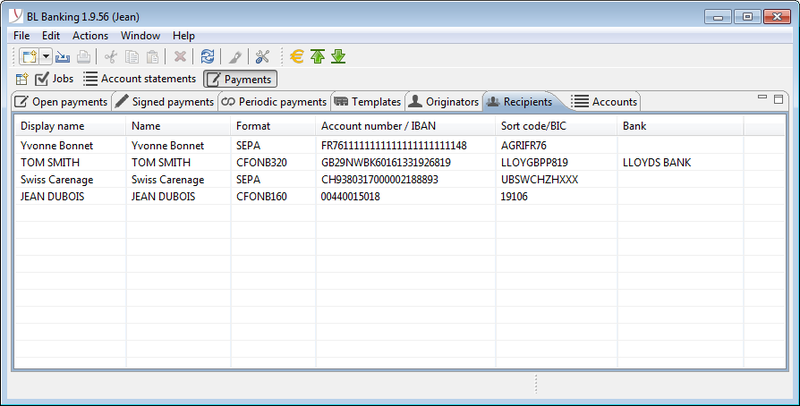 So additional individual functions can be added or system parameters adapted to the bank’s requirements. Still not convinced? Decide for yourself! 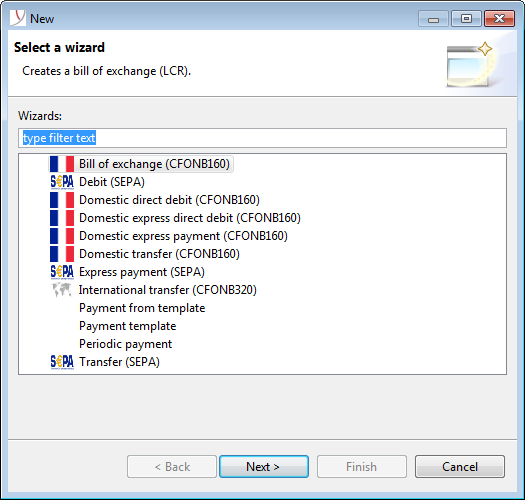 You can use the full software functions free of charge for 20 days. After the test period ends, the existing installation can continue to be used with the demo licence by purchasing a real licence. The software is available in the download area. We offer the program to all companies as an individual licence or banks as a low-cost licence package.